Since the implementation of the innovation systems and processes designed by Lantern, the brand has increased its penetration to an additional 3% of households. The Pescanova Group is a leading multi-national fish company based in Galicia, a region of Spain renowned for its incredible white wines, amazing seafood and beautiful villages. 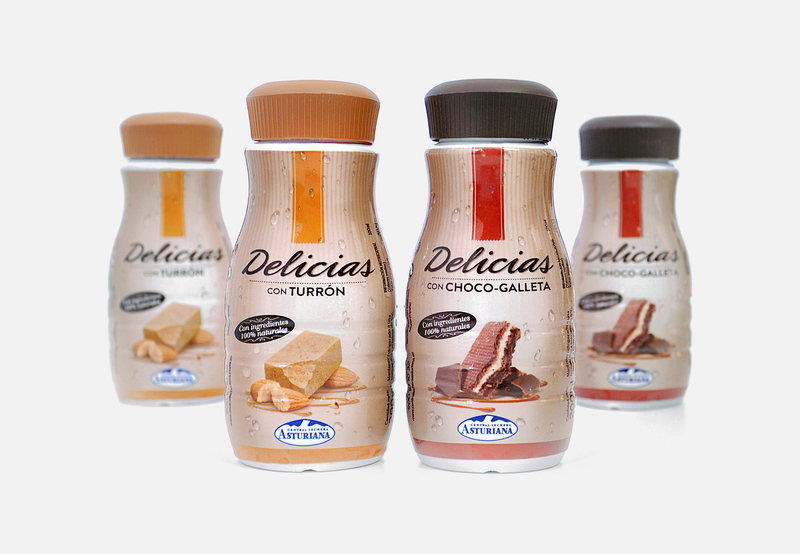 The company operates in overin 24 countries in 4 continents with approximately 3.400 employees and sells its frozen and chilled products under the Pescanova brand, in retail and foodservice channels in more than 80 countries around the world. Lantern was retained to design and implement a new product innovation process that would allow the company to bolster sales and meet the targets set by its strategic plan. Given that the company is vertically integrated, from ‘seat’ to ‘table’, one of the challenges we faced early on was to design an efficient model that would encompass the perspectives of multiple stakeholders, without missing a step in speed to market. In this context, our key goal was to help Pescanova transform itself from a ‘factory-oriented’, industrial company, to a fully consumer-centric company. During several months, the Lantern team provided support for the correct implementation of the new process, helping the marketing and R&D teams funnel new opportunities and product concepts, including both quick wins and more disruptive ideas, through. 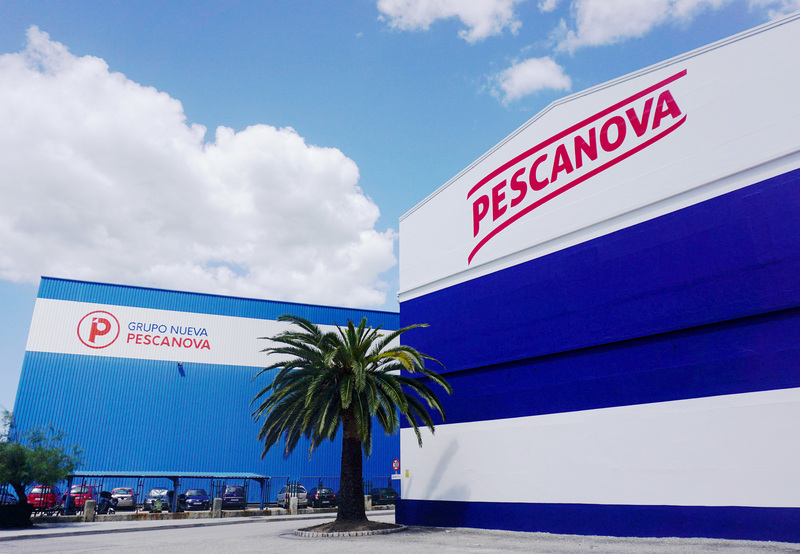 Today, Pescanova is one of the most active players in new product innovation in its category, and since the implementation of the new innovation systems and processes the brand has penetrated an additional 3% of households. 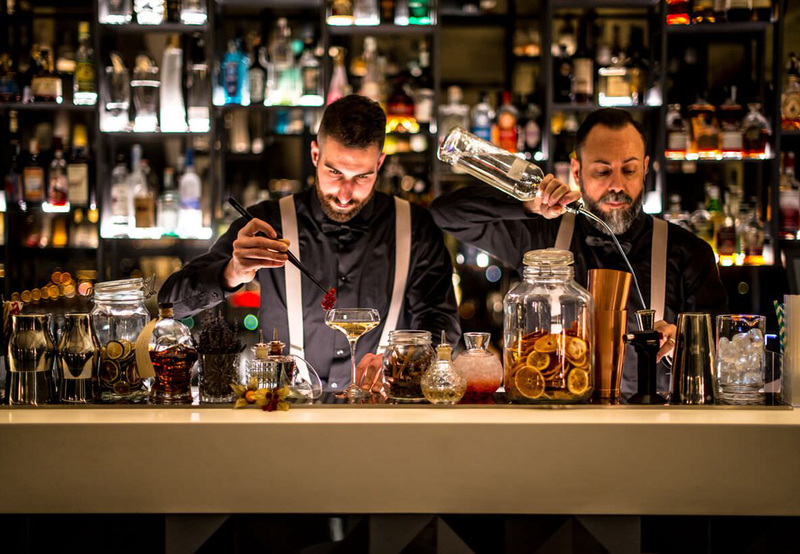 The hard work of the innovation team is paying off and their new products are entering new consumption moments (snacking through Tapeo range), reaching traditional pleasure-seeking consumers (cooked octopus) and appealing to food-explorers (seafood ceviches).